Thanks to the new Game Informer issue and all their coverage on Destiny, we’ve been given some descriptions of the new subclass nodes and supers coming in Forsaken. 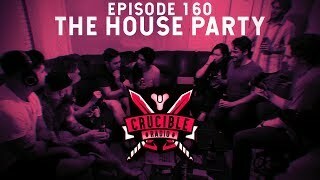 But how do they really work, and how will they change the Crucible? 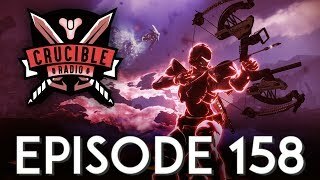 All that and more Kevin updates on this week’s Crucible Radio.